There was a time that design took place on paper but a true understanding of performance – and problems – had to wait for the physical machine. 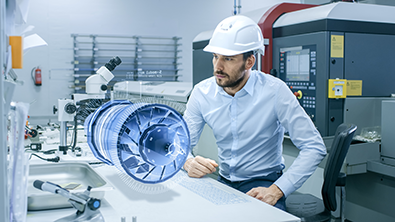 Today's simulation and modeling software make it possible to develop sophisticated models – digital twins – of the machine and exercise it to evaluate performance. OEMs can find problems early, investigate dozens of design approaches, and even test new paths on existing machines before the process ever runs. Learn how these digital tools can streamline development and control costs in your next project.